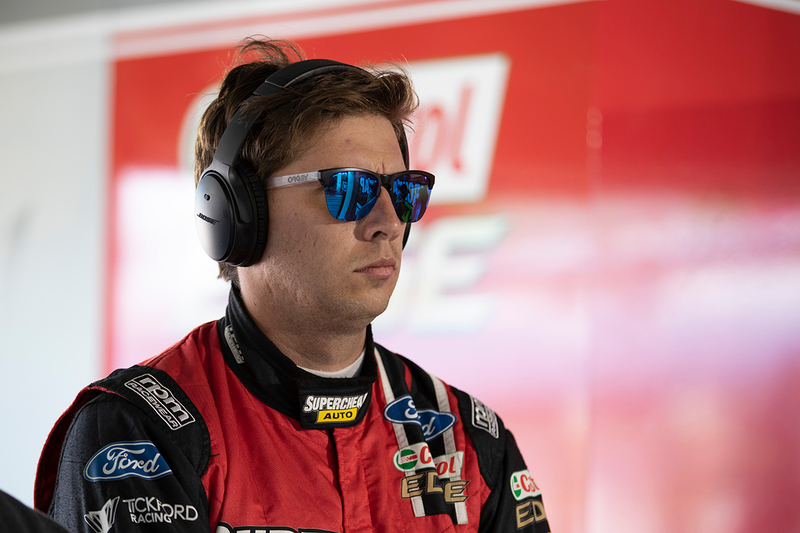 Chaz Mostert believes Tickford Racing has to go 'back to the drawing board' after its impressive start to 2019 slowed at the Tyrepower Tasmania SuperSprint. Tickford had a driver on the podium in five of the six Adelaide and Albert Park races between Mostert and Cameron Waters, with the new Ford Mustang. That looked a major turning point from a torrid 2018 season, but the trip to Symmons Plains – described by Mostert as a nemesis pre-event – offered a reality check. 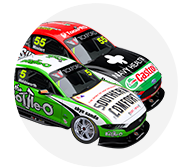 Mostert was its top finisher on Saturday in 10th, a result he matched on Sunday behind team-mate Lee Holdsworth in ninth. The weekend was the first following centre of gravity changes made by Supercars, but the Shell Mustangs took a one-two on Saturday and second and fourth on Sunday. 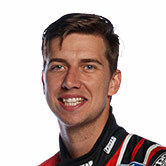 In assessing the deficit to the weekend's pacesetters, Mostert noted "two tenths here is probably half-a-second at another style of track. "We've definitely got some work to do with our Supecheap Auto Mustang here. "We just couldn't make up for the deficiencies we had this weekend. Back to the drawing board. "I didn't feel like the car balance was massively too bad. It still had OK turn, it still had OK drive. "We just need to make it a little bit better, then try and fix some other things we've got going on." 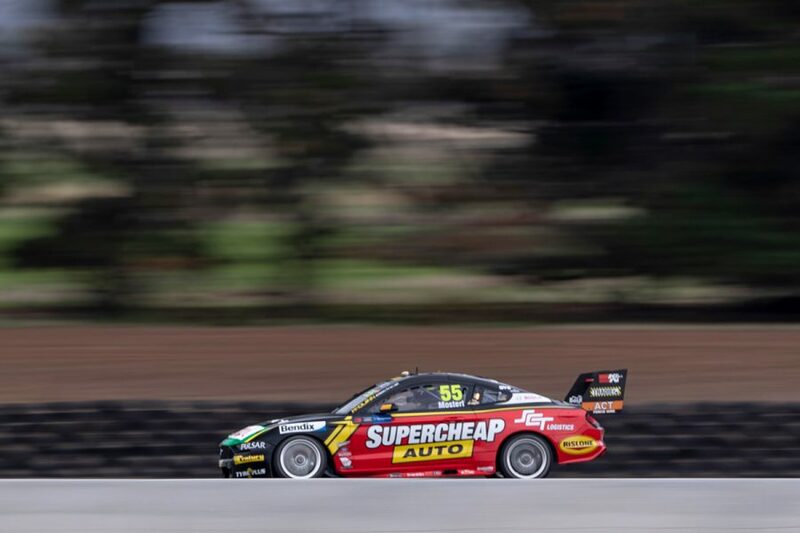 Mostert and Waters highlighted a need for engine gains after Saturday's race, which the former reiterated 24 hours later in declaring "Tassie strikes Tickford Racing again". "It obviously shows our car still has a weakness here, we’ve got to pull our finger out, make some new bits, and make this thing faster in a straight line," Mostert said. Having started the weekend third in the championship, Mostert rose to second after Saturday's race, but leaves Tasmania sixth. He said Tickford is facing many of the same challenges as in 2018, even with the Falcon-to-Mustang model change. "To be honest, even though we've got a Ford Mustang this year, we see the same trends as what the FG X was like," he added. "Albert Park we always generally go pretty strong at, Adelaide we are there, thereabouts, here we always leave scratching our heads. "We need to work on those areas, look at our next tracks where we struggled with the FG X and obviously I think we're going to struggled there as well."